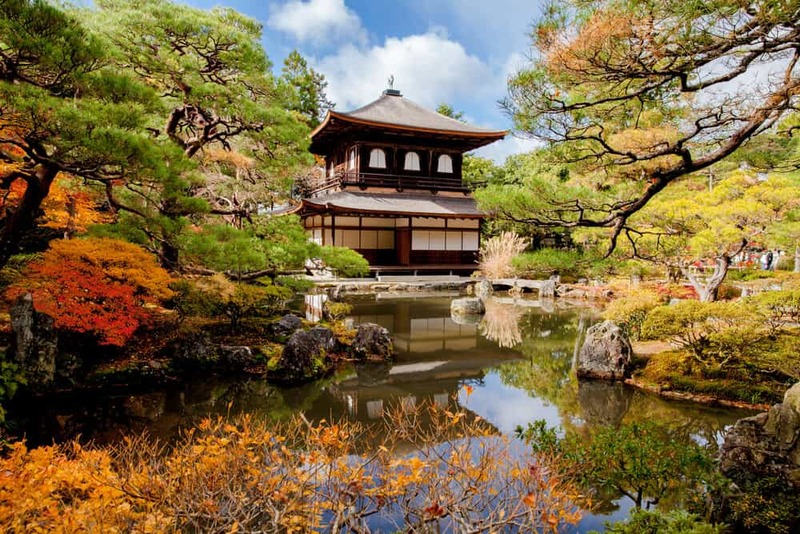 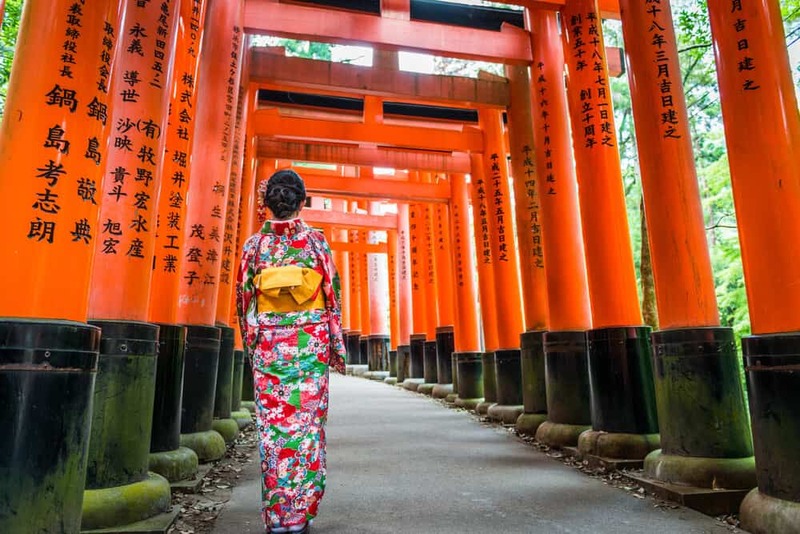 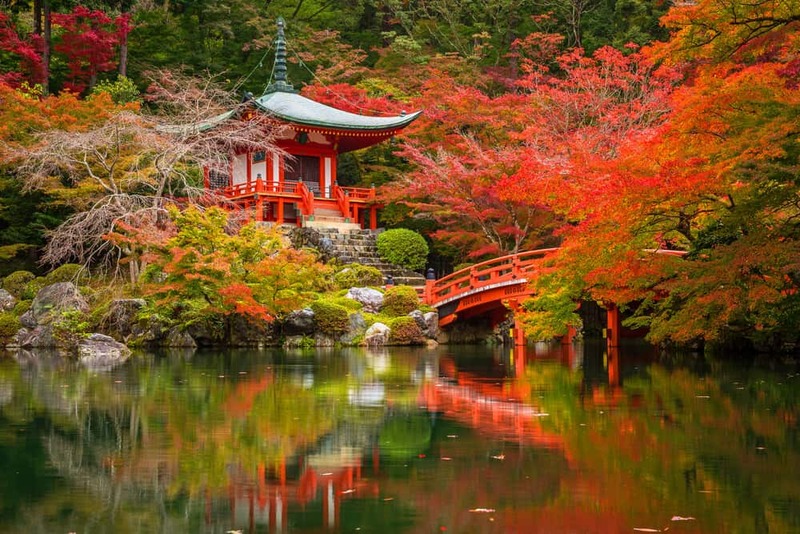 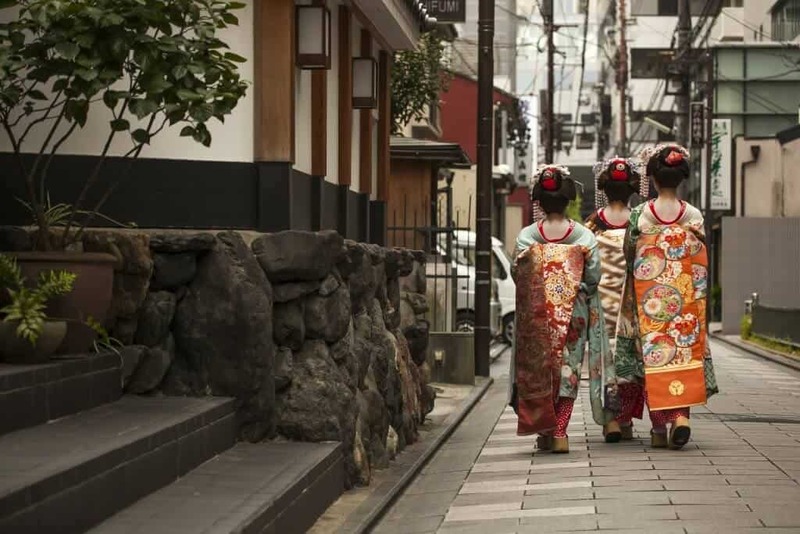 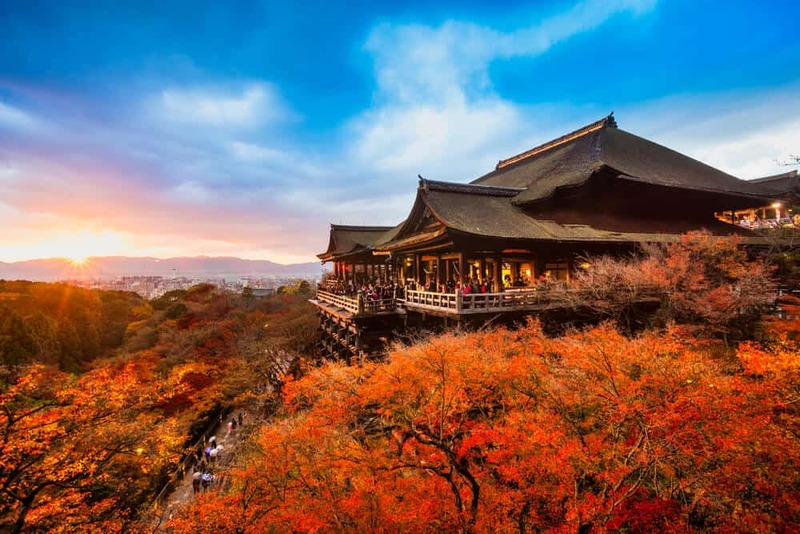 If you want to experience traditional Japanese culture, see amazing Japanese sites, and have some of the best food in Japan, a trip to Kyoto is a must. 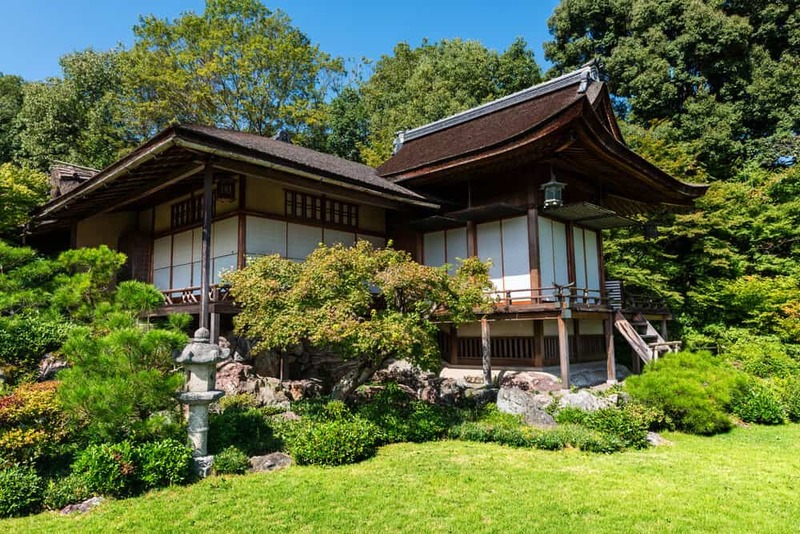 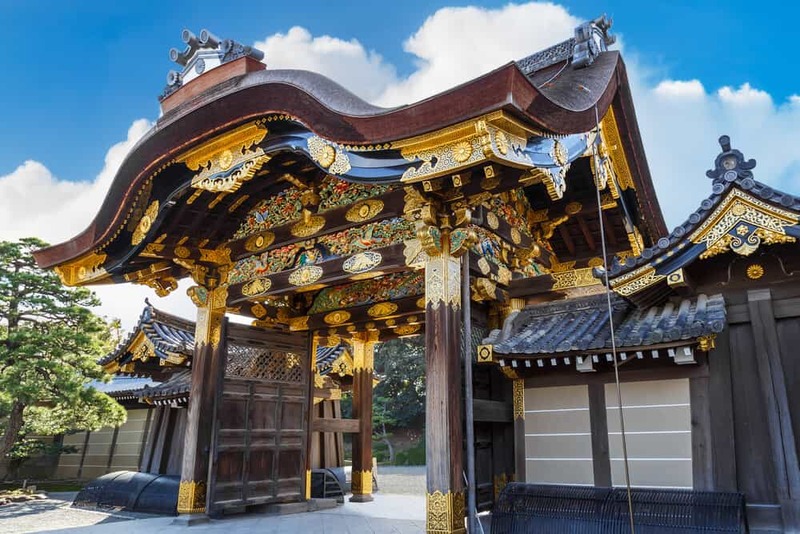 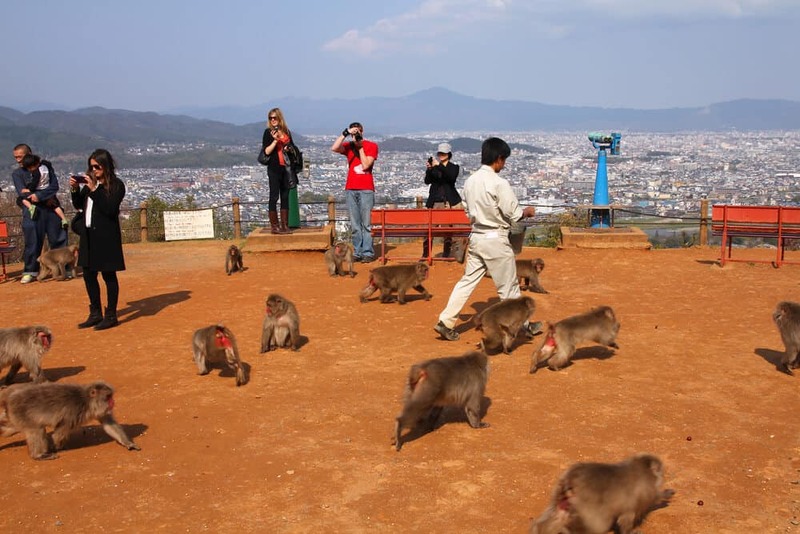 There are lots of temples and shrines for those who love history, but there are also tons of fun attractions for those who prefer something more modern. 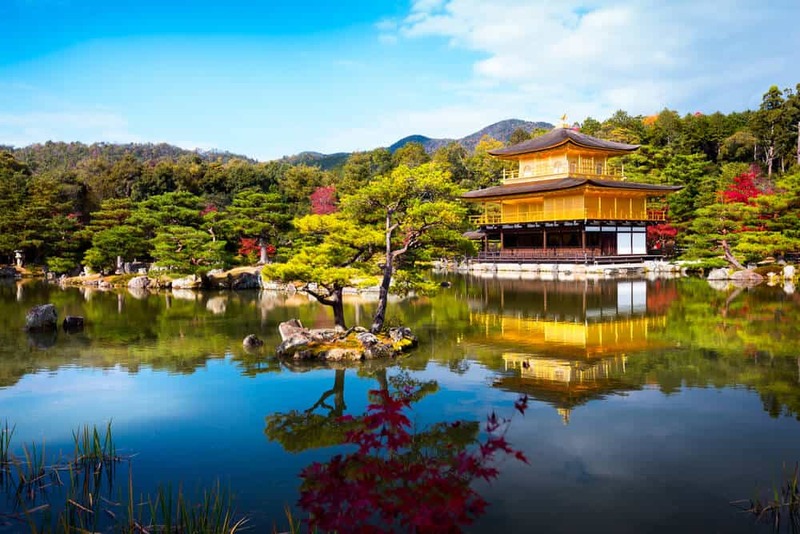 Simply put, Kyoto offers something for everyone and should be on your list of must-visit cities in Japan.